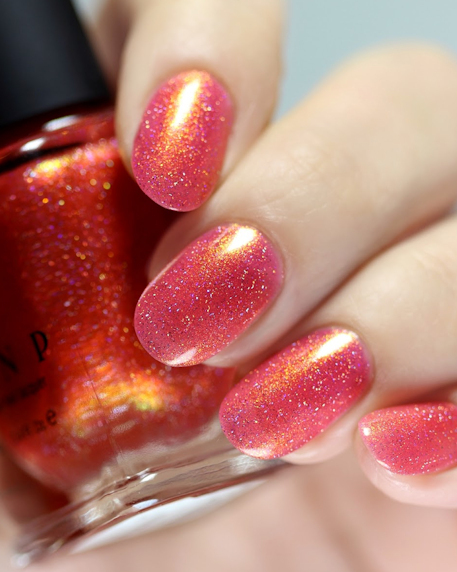 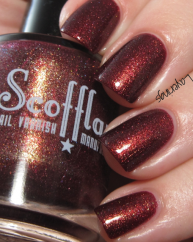 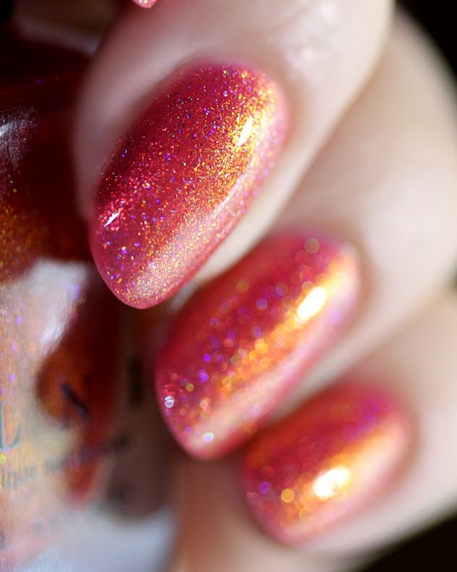 A deepened blood red cream, this polish has a slight blue undertone. 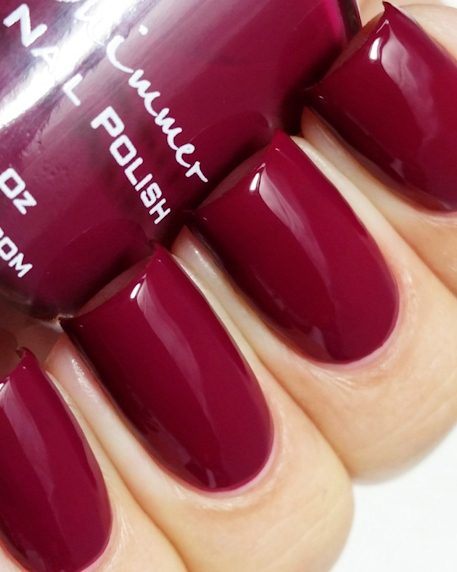 With two coat coverage this deep red is sure to be a fall classic. 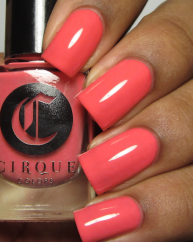 Notes: This is not a quick dry polish, follow the application of the creme with a quick dry top coat.